Are you looking to give the parents at your school or preschool something different? 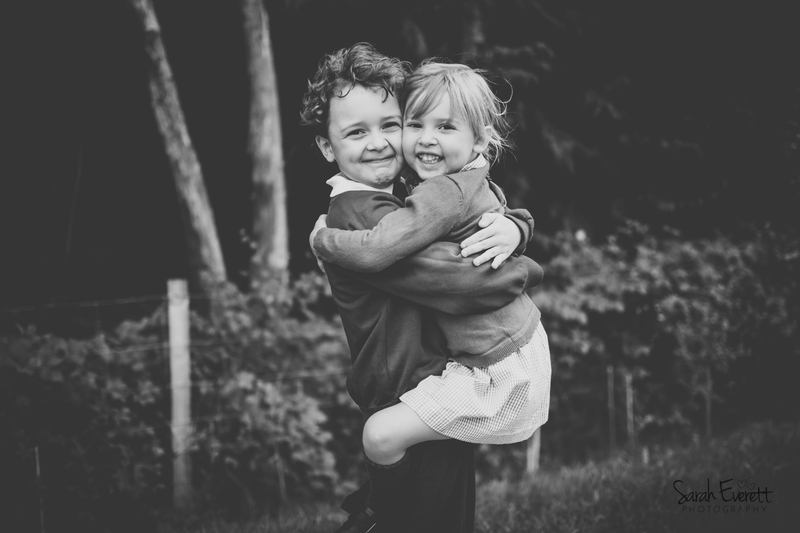 Are you ready to shake up school portraits? Are your parents desperate to see the true personality of their child and bored of the usual indoor backdrop style images? Then look no further. I pride myself in getting to know children quickly, enough to bring out their real smiles (no saying cheese here!) and I’m passionate about creating images that parents will really love. Shooting an entire school in one day, that’s one demanding task! And the issue here is that the time per student has to be short, there simply isn’t time to let children relax or to make adjustments. For older children this can be easier but the little ones, they need the time. I want to give you more of my time, a more relaxed image and gentle approach rather than a line and a quick snap. I’d love to use your outdoor learning spaces, perfect for Preschool and Reception aged children. Then let your older classes hang out on play equipment. Spring/Summer would be the perfect time to organise your shoot. My aim is to create playful portraits and to document life at school. I also have a fabulous idea for your Year 6 leavers, please email me for further details. School plays such a huge part in childhood, I want to create images with you that truly reflect that. I now have all three of my children in primary school and recently became an official volunteer there, listening to readers is one of my favourite times in the week! I understand that it can be difficult to introduce a new concept to your parents, it is so ingrained in our own memories of what an “official school photo” is, but I’m ready to show them that there is something different, something more raw, more real! With this in mind I am happy to begin small, perhaps with your Reception children first or for you to offer it as an alternative for your parents. I’d love to meet with you to discuss further and perhaps to show you places on site that would be perfect for your images. Let’s shake up School Photos together! 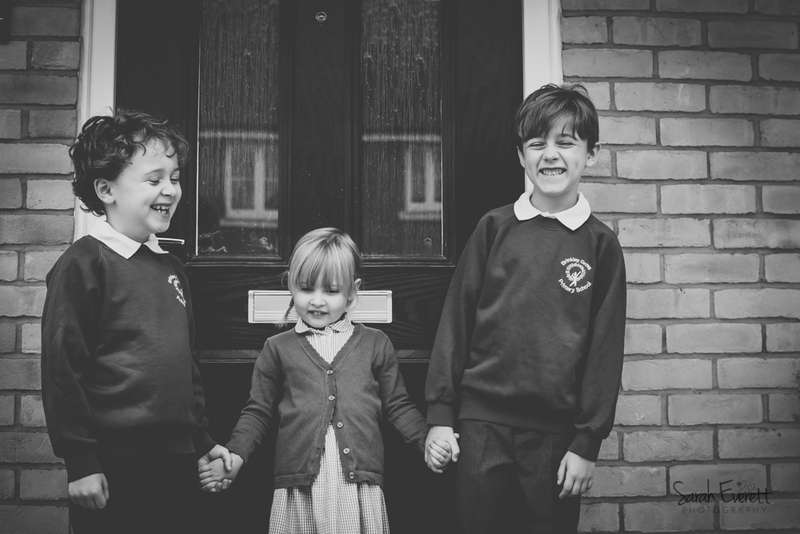 I am an experienced outdoor family photographer, I will scout out the best places on your school grounds to create your school photos. A % of profit will be donated to your school fund, to be discussed. I currently volunteer once a week at their school, I am experienced at working one to one with this age group. My existing clients express that I am quick to build a rapport with even the most shy of children. I am all about the details, if I see a mucky face or stray hair, I’m on it there and then! Playful, true to life portraits. Digital images and prints available as well as beautiful desktop frames. I am here to work in partnership with you, to build a relationship. 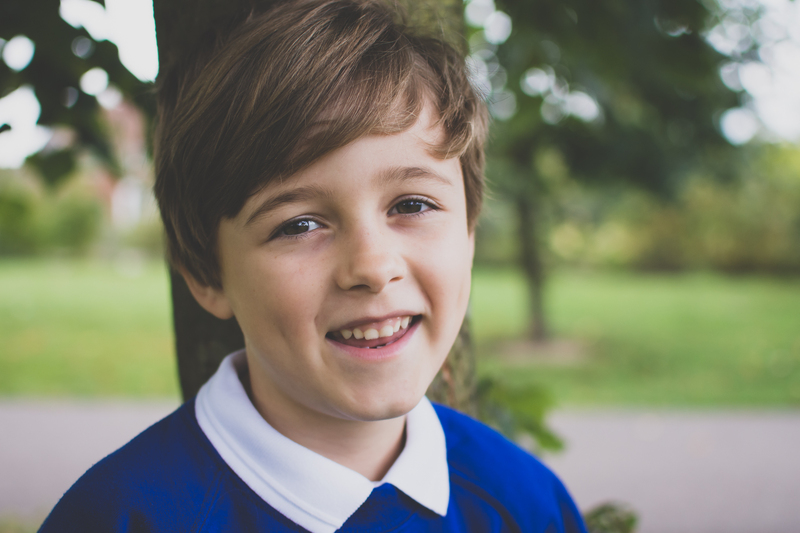 If you’re a parent and would like to work with me privately for your school portraits, perhaps with a group of friends, please contact me for a bespoke quotation.